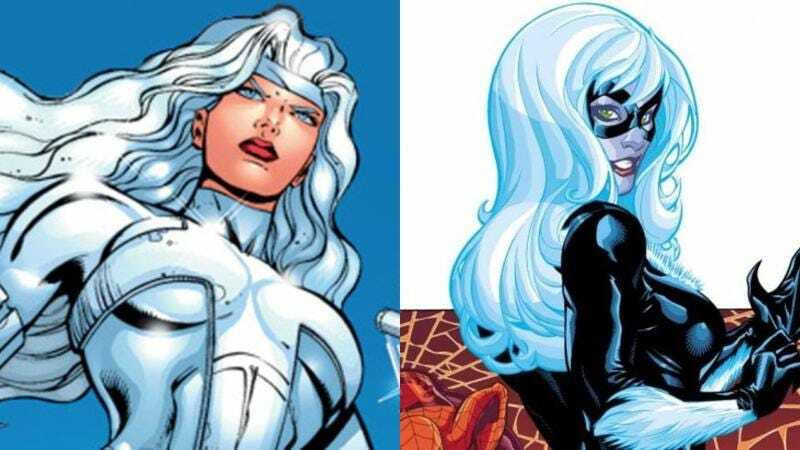 According to Variety, Sony’s Silver Sable And Black Cat comic-book adaptation has found a director, with Beyond The Lights’ Gina Prince-Bythewood stepping up to helm the movie and rewrite the script. The current draft was written by Thor: Ragnarok’s Chris Yost, and a previous one came from Westworld co-creator Lisa Joy, so it’s definitely gone through some iterations. The Variety story doesn’t offer any real details on what Silver Sable And Black Cat will be about, but the two eponymous characters are relatively prominent members of Spider-Man’s supporting cast in the comics. Silver Sable is a mercenary from a fictional European country whose real name is Silver Sablinova (because comic books are often very silly), and Black Cat is a world-class thief named Blackagar Catagon (she’s actually named Felicia Hardy, but that’s not as funny). Also, while both characters have very close relationships with Spidey in the comics, the web-head himself won’t be appearing in their movie, as it’s reportedly going to be completely disconnected from his movies—and therefore, the Marvel Cinematic Universe. No casting details have been announced.